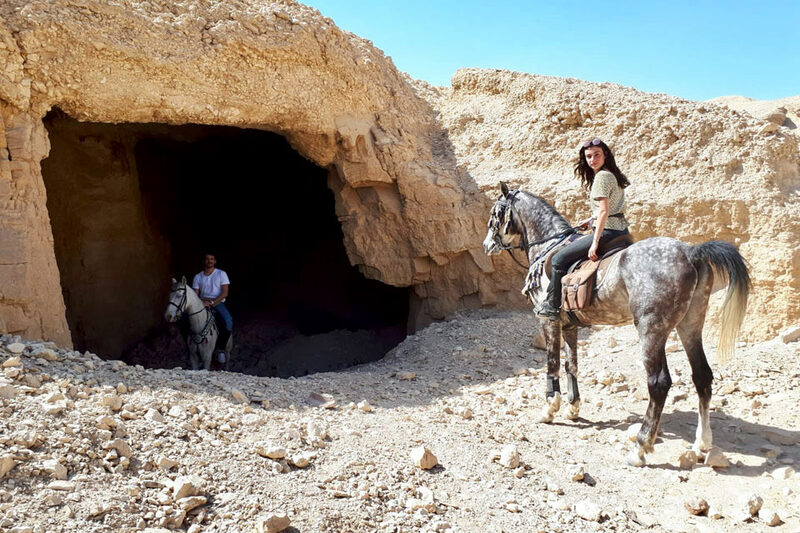 Hurghada is the ideal destination for couples, families or friends which include non-riders as there are plenty of other activities on offer. These include boat trips, kitesurfing, sunset quad biking safaris, paragliding and, of course, diving in the beautiful sea. After a night of comfort in the hotel and a delicious breakfast, we saddle up the horses for the first of our rides. Today you will be exploring the vast golden deserts and sand dunes that create the backdrop to Hurghada. 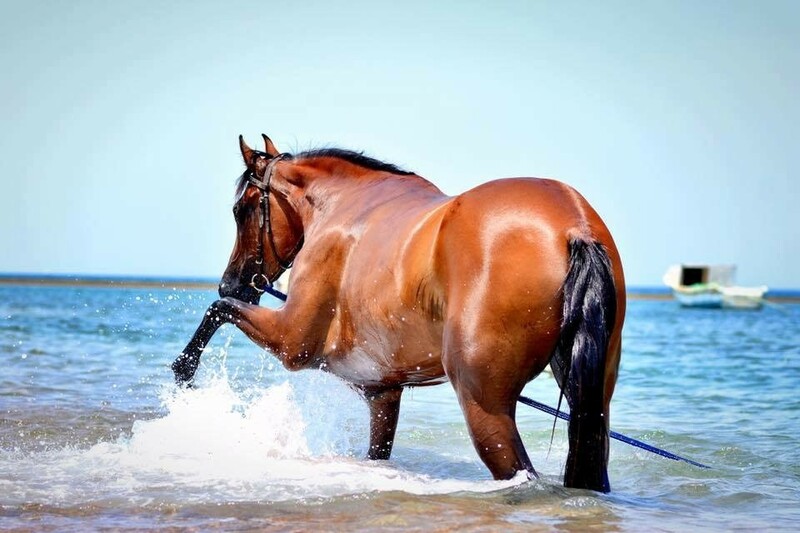 Arabian horses are known for their beauty and this will be your first chance to learn to “fly” with our horses. Lunch will be served overlooking the sea. 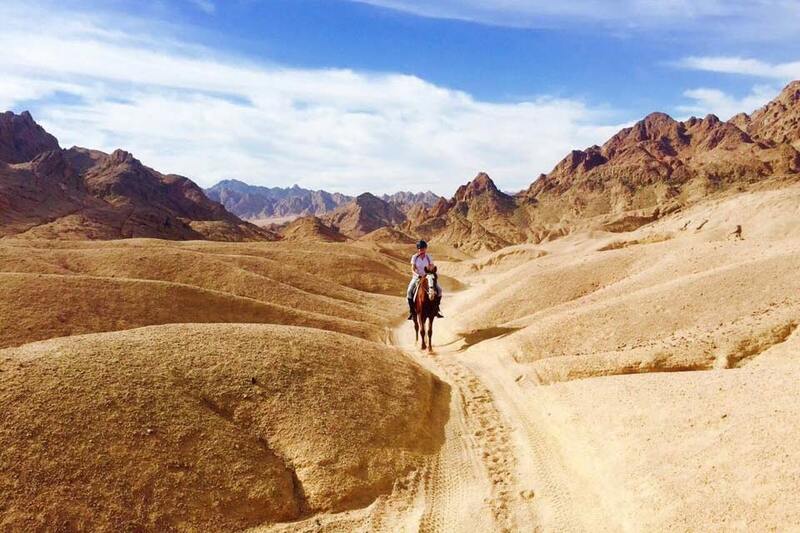 The afternoon trip on horseback will take us along through the desert along to the turquoise Red Sea. The morning and afternoon rides are approx 2.5 hours. At the end of the first day you will return to your hotel for dinner and a cocktail. Today we have a special treat for you and a stunning full day’s boat trip on the Red Sea where dolphins can be found swimming in their natural environment. You can jump in, snorkel and swim with these majestic, playful creatures – a truly memorable experience and something that must be crossed off your bucket list! 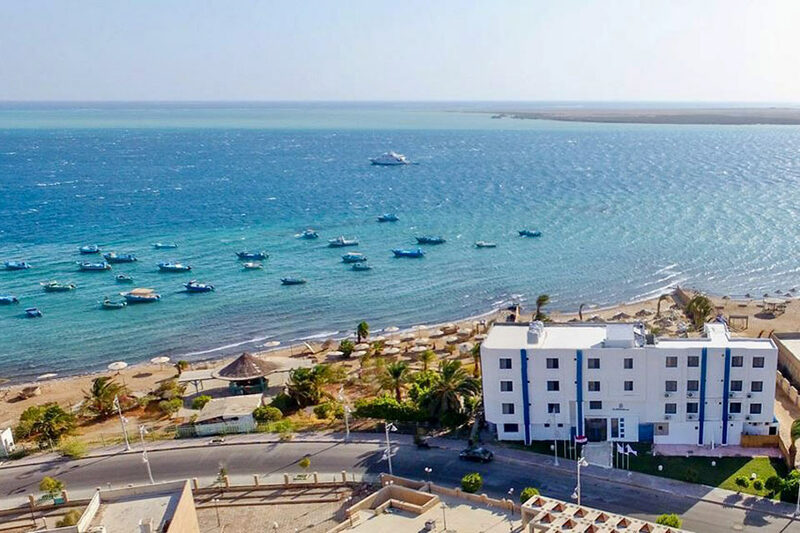 The area is also ideal for snorkelling and offers a chance to see the underwater beauty that hides beneath the surface so, after a delicious seafood lunch, you will have time to explore the stunningly beautiful reefs of the Red Sea. (8am – 3pm). 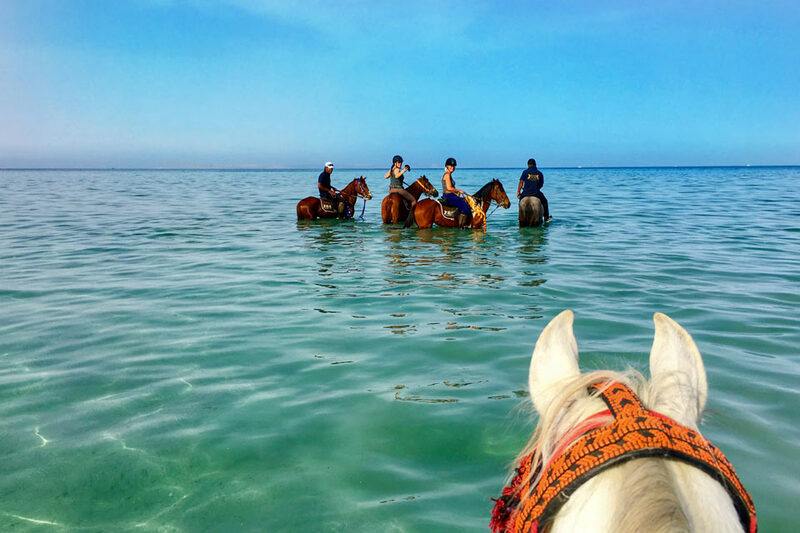 In the morning, we ride down to the crystal clear shores for a chance to unsaddle and splash about with your horse in the Red Sea while soaking up some Egyptian sunshine at the same time! Nothing really comes close to this unforgettable riding experience. Lunch will be served on the beach and you will have the afternoon to relax and enjoy an optional massage. This morning we will awake early to see a new day dawn on this amazing sunrise ride through the majestic mountains. You will return to your hotel in time for breakfast and have the rest of the morning to relax. We will ride again at sunset. 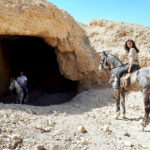 Optional Bedouin Dinner. 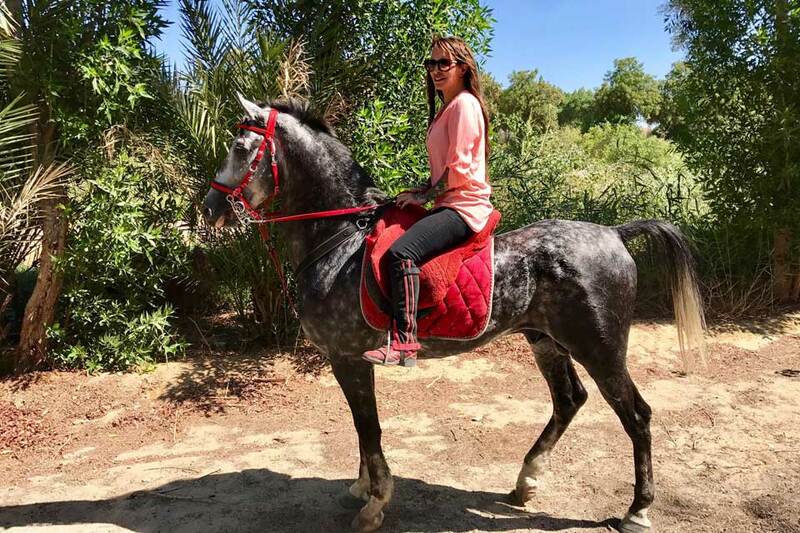 This is our last morning and a chance to gallop through the deserts and see your horses fly on our morning ride. After an exhilarating ride you will return back to the hotel for lunch before heading back to the airport for your departure. Jawhara Beach and Sea Lodge is a small boutique hotel in Safaga just 10 minutes away from our beach and sea stable, welcome to your home away from home! Price: £945 per person based on 2 sharing accommodation. Payable Locally: Drinks and tips. Single person supplement: £150 extra. 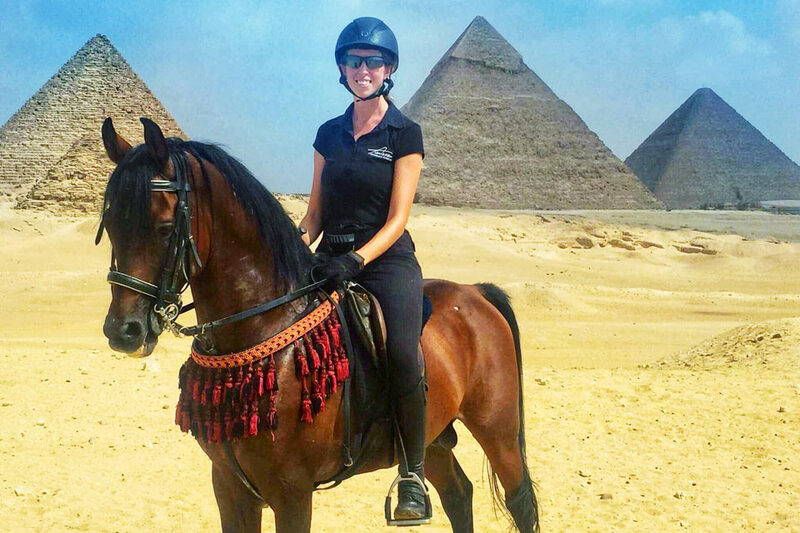 Our authentic Egyptian experience takes in the sights & sounds of Egypt’s bustling capital city - a once in a lifetime opportunity to explore one of the seven classic Wonders of the World on horseback. Short on time but big on adventure? This one is for you! 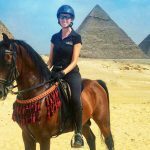 We start in Cairo, then onto Luxor before ending at the Red Sea. Hold on tight, this is the ride of your life!